Having gobbled up Hollywood’s stockpile of bankable stars, Denis Villeneuve’s Dune is now siccing its sandworms on behind-the-scenes talent. 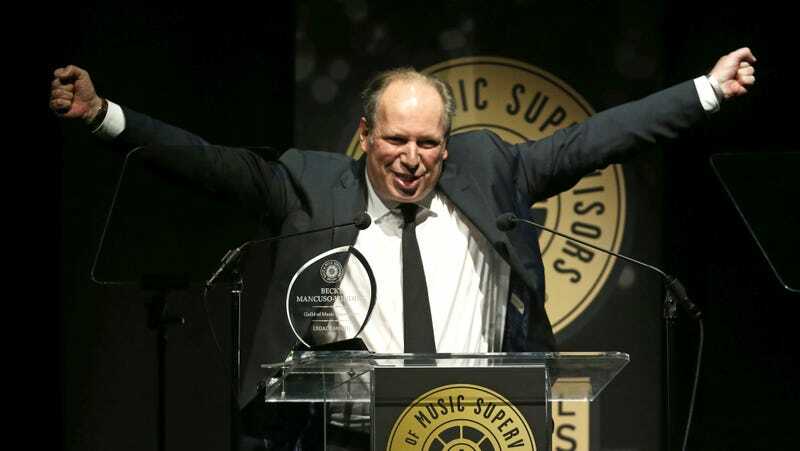 As Consequence Of Sound reports, Hans Zimmer, the prolific composer behind The Lion King, Gladiator, and several of Christopher Nolan films, will provide some lush, enveloping sonics for the film. Previously, Zimmer worked with Villeneuve on 2017's Blade Runner 2049. News of Zimmer’s involvement arrives with the announcement that Dune has officially begun production, meaning that Timothee Chalamet, Oscar Isaac, Rebecca Ferguson, Stellan Skarsgard, Dave Bautista, Javier Bardem, Josh Brolin, Jason Momoa, and Charlotte Rampling are all shaking sand out of their shoes about now. Also, they’ll be joined by a few new cast members in Crouching Tiger Hidden Dragon star Chang Chen, who will play Dr. Wellington Yueh, and Fences’ Stephen Henderson, whose role has yet to be discolsed. Warner Bros. has also released an officially synopsis for the film, as based on a screenplay by Villeneuve, Eric Roth, and Jon Spaihts. Read it below. Dune arrives on November 20th, 2020.